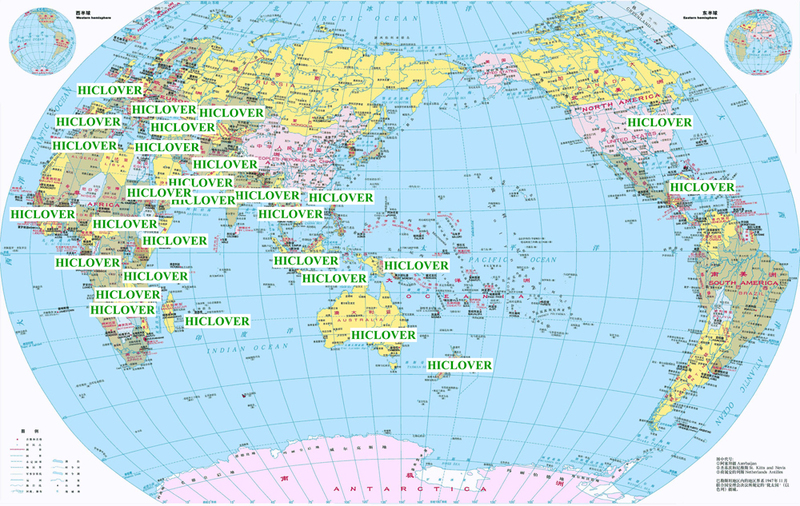 HICLOVER is growing brand for environmental protection field, and market share with most of Africa, Middle East, Southeast Asia countries and part of North America, Europe territory. We are trusted partner for governmental organizations, non-profit organizations, international contractors, logistics organizations, military, pet cremation business owners, etc. We have export experience more than 40 countries, including war zone like Iraq, Afghanistan, Somalia, South Sudan.